Buick sales rose 14.1% in September as retail and commercial sales totaled 20,922 units. Retail sales rose 6.7% at 17,199 units. After seeing its first month without a year-over-year increase in three years in August, the Encore got back on track with sales of 7,297 units, up 29.7%. Retail sales were up 28%. Through nine months, sales of the Encore are up 14.6% at 56,484 units, and retail sales are the best the crossover has seen through the first nine months of any year. Sales of Buick’s two newest vehicles—the Cascada and Envision—were once again strong in September. Cascada sales totaled 470 units, bringing its to-date total to 5,796 units. Envision sales totaled 1,648 units, bringing to-date sales to 6,126 units. Sales of the Enclave were down 16% at 3,973 units. Through nine months, Enclave sales are down 13% with 40,703 units delivered. Verano sales were up 65.3% at 3,929 units, pushing sales through September to 25,368 units and a 1.5% year-to-date increase. Sales of the Regal were down 1.9% at 1,696 units, but sales through the first nine months are up 9.6% at 15,461 units. LaCrosse sales were down 50.8% at 1,909 units, and sales through nine months are down 39.1% at 19,829 units. Thanks to the Encore, the success of the brand’s two new lineup additions, and the steady performance of the Regal and Verano, Buick’s US sales are up 1.2% through September at a total of 169,767 units. 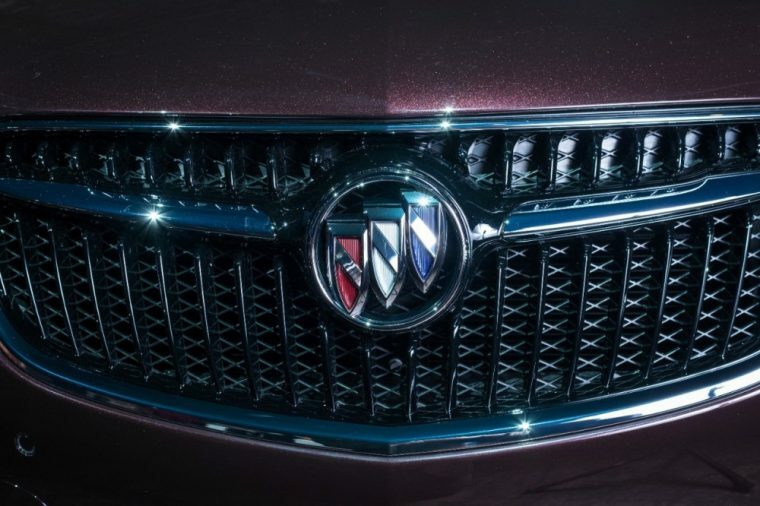 Buick notes that year-to-date retail sales are the best it has seen since 2005.